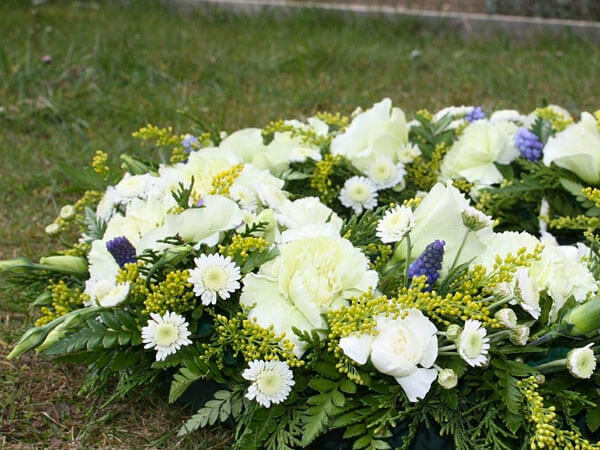 Thank you so much for visiting the website of Columbia Funeral Home where our role is to provide the services you desire and to carry out your wishes, making sure that your loved one is cared for in a dignified way. Columbia Funeral Home and Crematory has been serving the Seattle area since 1907 and is still family owned and operated to this day. 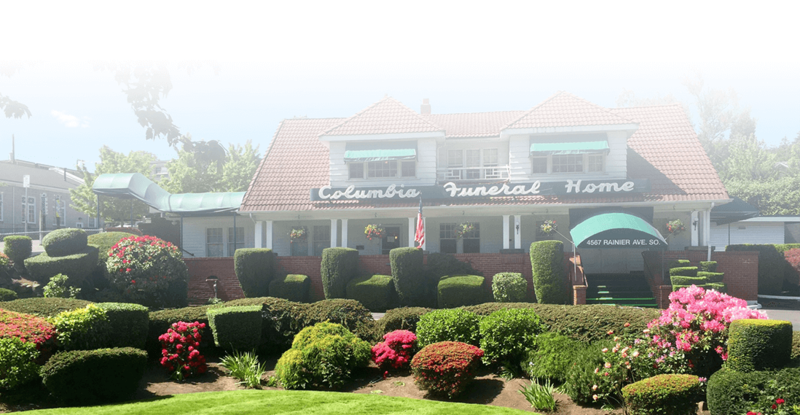 Columbia Funeral Home is located in the heart of Columbia City on the Northwest corner of Rainier Avenue and South Alaska Street, within 5 miles of most major hospitals in and around the downtown Seattle area. All professional services are provided on site, including cremation. Our regular business hours are Monday through Friday from 9:00 AM to 5:00 PM. Sundays we are closed except for funeral services and arrangement conferences are by appointment only. 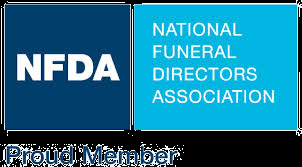 A Funeral Director is on call 24 hours a day 365 days a year for immediate needs and can be reached by dialing our main number; (206) 722-1100. While exploring the website be sure to visit the Obituaries page. 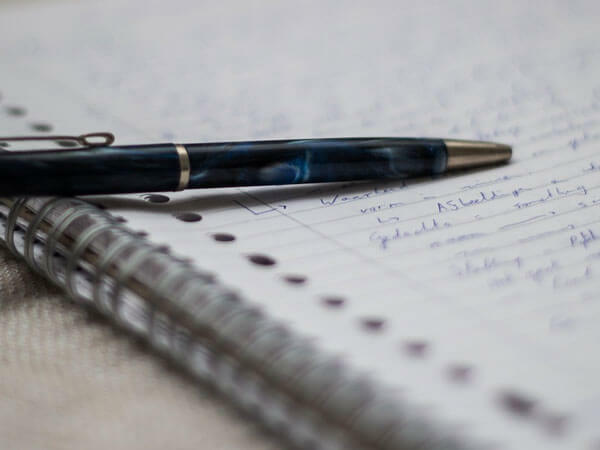 There you can check on details for upcoming funeral services, sign the online guestbook, offer condolences, or send flowers by purchasing an arrangement from the online catalog. 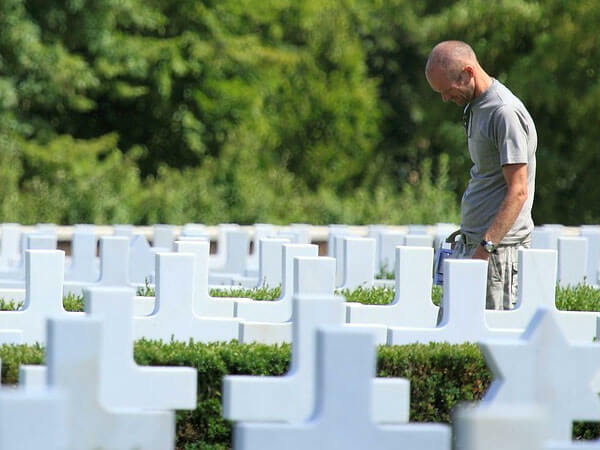 All Obituaries on our site are provided at no additional charge to the families we serve. 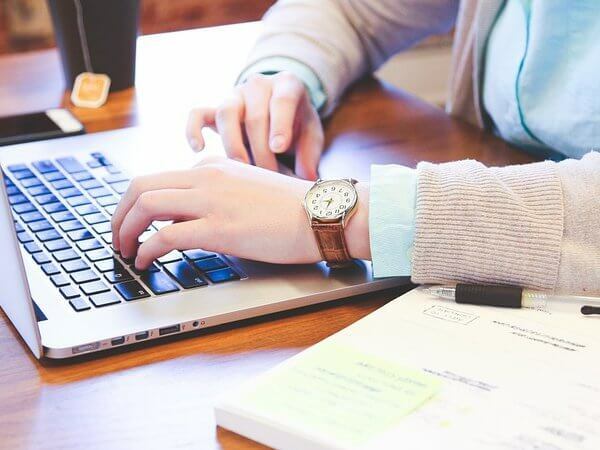 Other features on our site include a convenient Pre-Planning form, which can be submitted from the comfort of your home directly from our website. 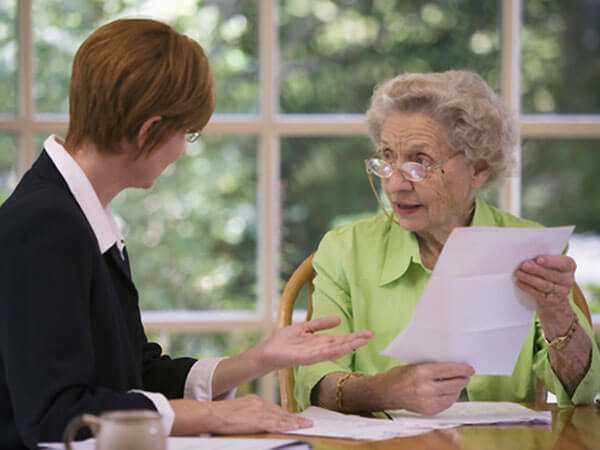 Once received a Pre-Planning Specialist will contact you to answer your questions and set an appointment. Feel free to call or e-mail us with questions about any of the services we provide. The funeral home office is open 9:00 AM to 5:00 PM Monday through Saturday; closed Sundays and most major holidays. to page the on-call Funeral Director. 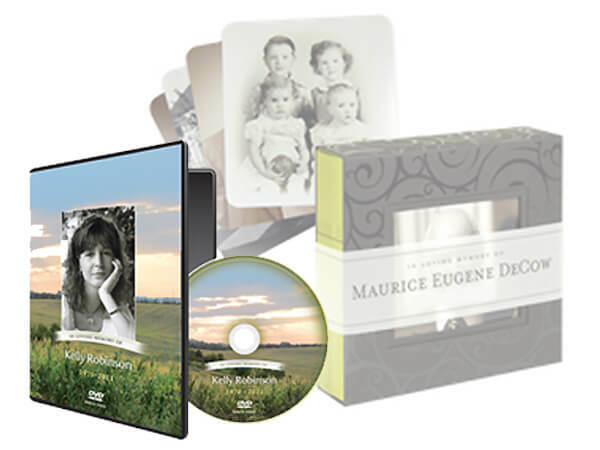 Our website is integrated with online software that allows us to create and share memorial videos to remember your loved ones.